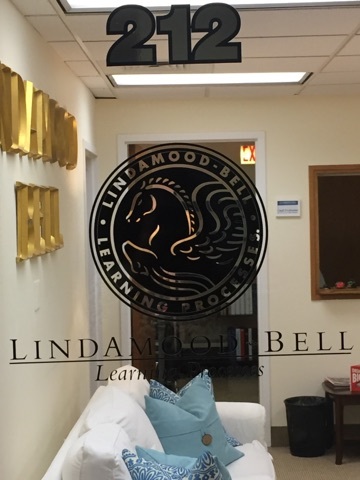 Lindamood-Bell | Tutoring | Hemingway District | Chamber Members - Oak Park-River Forest Chamber of Commerce, IL ? 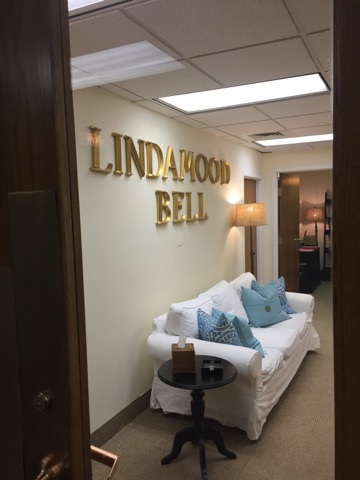 Lindamood-Bell helps children and adults improve language processing—the foundation of all communication and learning. 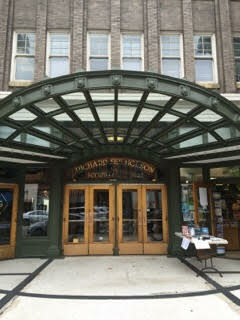 Our intensive, research-validated, sensory-cognitive instruction has successfully improved reading and comprehension for individuals with learning challenges, including dyslexia, ADHD, and ASD and more.